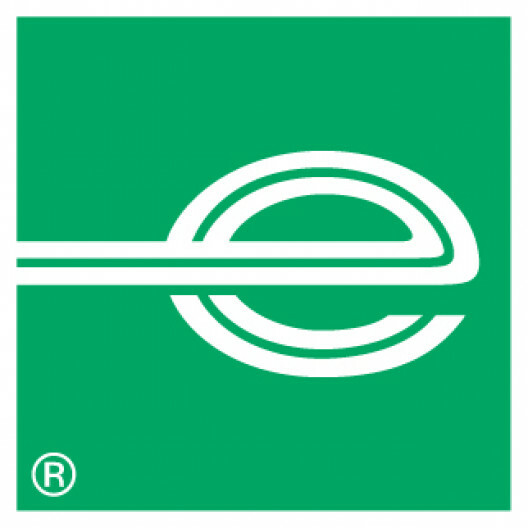 Enterprise Flex-E-Rent is a division of Enterprise Rent a Car that provides a flexible rental solution to long term customers throughout the UK and we are currently looking to recruit an HGV Mobile Automotive Technician to cover specific areas within Luton. The Mobile Automotive Technician will take care of general vehicle maintenance duties including; MOT preparation, servicing, repairs, breakdowns, preventative maintenance inspection of both light and heavy vehicles, health and safety & ISO14001 related issues at all times. Carry out preventative maintenance inspections to the highest standard ensuring all vehicles are safe and road tested prior to confirming completion. As and when requested be prepared to work at the customer’s premises to carry out servicing, repairs, inspections etc, this may also involve working on Saturdays. Prepare all vehicles to the highest standard for MOT to ensure minimum amount of failure`s occur to constantly maintain a PRS and Final pass rate above 95%. Ensure any wheels removed are refitted in the correct manner and wheel nuts torqued using the companies calibrated torque wrenches to the correct settings. (As per the wheel retorque policy). Wherever required steam clean the vehicles in preparation for maintenance /inspection & MOT presentation. Ensure good housekeeping of the Workshop & vehicles and your work area at all times. Ensure we comply with our commitment to our ISO14001 accreditation, by maintaining segregation of waste into the relevant areas at all times and general good housekeeping. Where required, collect and deliver vehicles.